The Ins and Outs of Inbound Marketing. Understanding and maximizing the effectiveness of Inbound Marketing may take some time and training, but the payback is significant. HubSpot's ased 2012 State of Inbound Marketing Report which is based on a survey of 972 marketing professionals, found that inbound marketing-dominated organizations experience a 61% lower cost per lead than organizations that predominately leverage outbound marketing. The average cost per lead for outbound-dominated businesses was $346. In comparison, the average cost per lead for businesses leveraging primarily inbound techniques was $135. (1) Content - is the core of any Inbound Marketing campaign. It is the information or tool that attracts potential customers to your site. (2) Search Engine Optimization - makes it easier for potential customers to find your content when searching online. Maximize your ranking in search engines, where most of your customers begin their buying process. (3) Social Media - Social media amplifies the impact of your content. When your content is distributed across and discussed on networks of personal relationships, it qualified customers to your site. A successful inbound marketing campaign relies on the right components: content, search engine marketing, and social media, but also the right tools that allow you to execute integrated inbound marketing campaigns and track effectiveness right to the number of sales. That's where Hubspot comes in as an amazing Inbound Marketing tool. Wouldn’t you like your marketing to be targeted and accountable? Isn’t it time you have access to the both excellent strategy and tools that integrate your efforts and results in one place? HubSpot’s all-in-one software brings your whole marketing world together into one integrated system. HubSpot's software platform includes tools that allow professional marketers to manage search engine optimization, blogging and social media, as well as landing pages, lead intelligence and marketing analytics. The software can help your company get found online by quality leads, nurture those leads to drive more conversions, and measure the effectiveness of your marketing with analytics that connect directly to the bottom line. 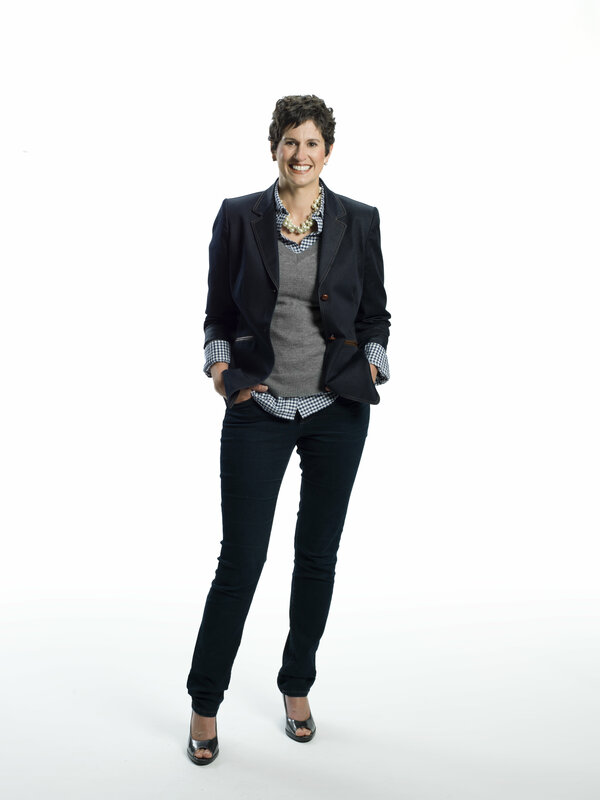 More In Store Marketing Solutions is Atlantic Canada's first Hubspot partner. Extensive training has allowed me to master this tool, driving results for my own business and for clients. 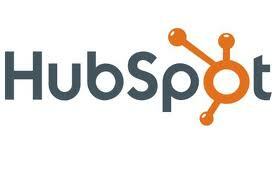 Having used many other marketing tools and platforms, Hubspot has proven to be easy to use and very powerful. Successfully marketing a business with Hubspot requires a solid understanding of Inbound Marketing principals and best practices as well as an understanding of the tool itself. Contact me today to learn more about Hubspot Training.